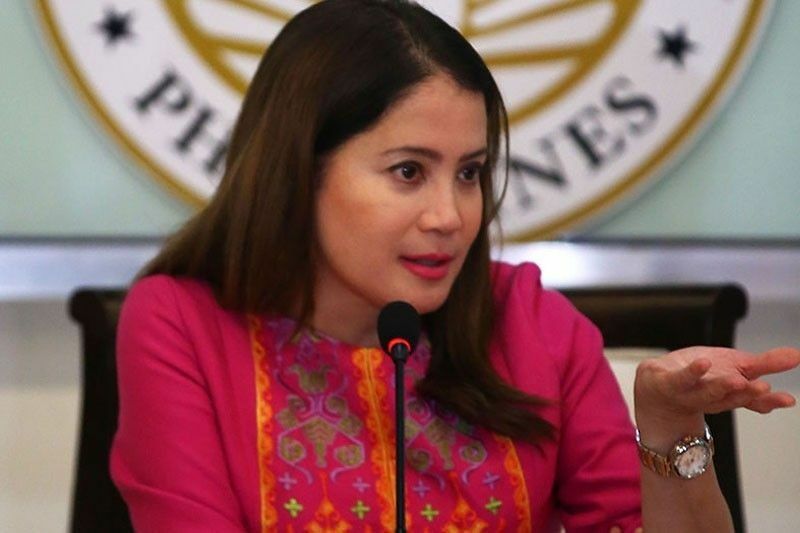 Tourism Secretary Bernadette Romulo-Puyat has said she remains confident that the growth in visitor numbers would continue this year. The Philippines is aiming to attract 8.2 million overseas tourists to the country this year, Tourism Secretary Bernadette Romulo-Puyat has said. Puyat said today (Thursday, February 7) that the tourism agency was “very confident” that they would reach the target. It would represent a 15 per cent increase on the 7.1 million tourist arrivals last year. “We’re actually confident that we’re going to reach it because every year there’s a 15 per cent increase,” she said. She also said that even with the six-month closure of Boracay Island last year, tourist arrivals increased by 6.6 per cent, from 6.6 million in 2017 to 7.1 million in 2018. Instead of heading to Boracay’s famous white-sand beach, tourists instead explored other destinations including Bohol, Siargao, La Union and Bicol. “Boracay gets about one million tourists a year. It was closed for six months at the height of the peak season. And yet tourist arrivals in 2017 were 6.6 million, but still increased to 7.1 million (in 2018),” she said. “Even with the closure of Boracay, people discovered alternative destinations. They started going to Bohol, Siargao. People are going to La Union, Bicol. It’s actually a blessing in disguise,” she added. She also said that the opening of international airports in Bohol and Mactan, Cebu, had also helped in attracting tourists to the country. As for the top overseas markets for the Philippines, Puyat said that Koreans remained the largest contingent of visitors by number, followed by Chinese, Americans, Japanese and Australians. Tourism accounts for 12.2 per cent of the country’s gross domestic product. The DOT is also seeking to to build on its shift from “mass tourism” to “high-value tourism”. Puyat said this would help to preserve the environment and prevent other destinations facing the same fate as Boracay.